Pest Control Unlimited LLC. Is a locally owned and operated company. 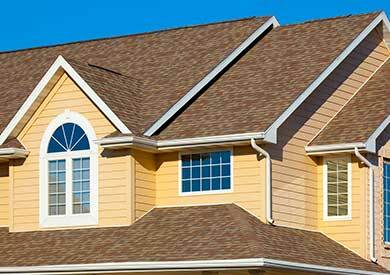 Our goal has always been to provide the best products and services with competitive pricing. 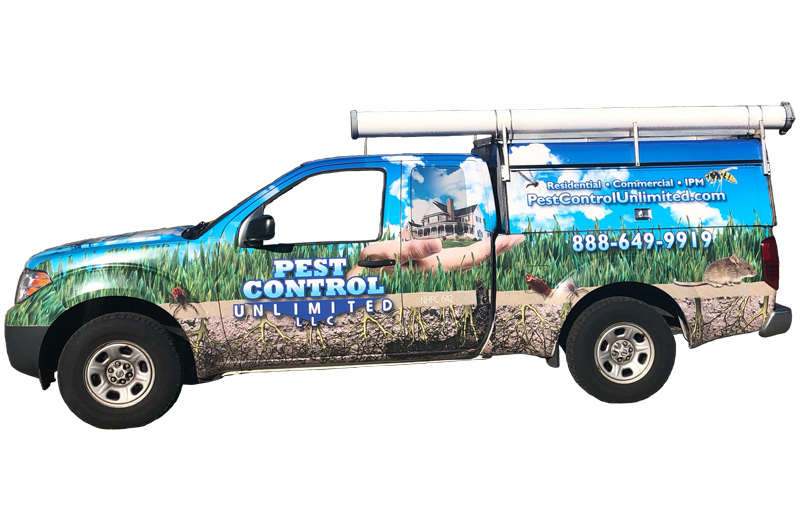 Pest Control Unlimited can offer you the best comfort of knowing your home is safe from creepy crawlies that are not only an annoyance but can do substantial damage to your property and be a threat to human health. We cover all areas of home and commercial pest maintenance from bed bug spray, mice extermination, tick spray and beyond. We work intently to solve the problem quickly. Pest Control Unlimited LLC. Is continuously researching the latest products and technology in our industry. We test all new products at our own homes and in our facility before allowing them to be used on your property. We utilize the winter months to attend training seminars, re-certification classes and trade shows. If for any reason you are not completely satisfied, we will work with you until you are. 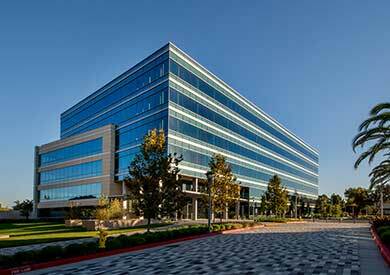 Pest control for your business is an ever-changing environment. Our Residential treatments consist generally of the Quarterly Program. 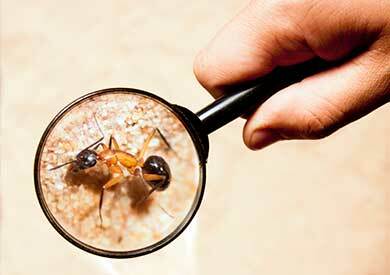 Pest Control can help you identify some of the most common pests encountered. Everything was done on time and quickly. They explained the process well and double-checked the extermination area before leaving. Service was excellent! The gentleman that came out to help us out was really professional and had good feedback for us. I would recommend this company to others. Elton was very pleasant and worked quickly. My wife really enjoyed his southern accent. The mix he used was very effective, we still get one or two a day, but it will take time to take effect. It is nothing like it was before he came!